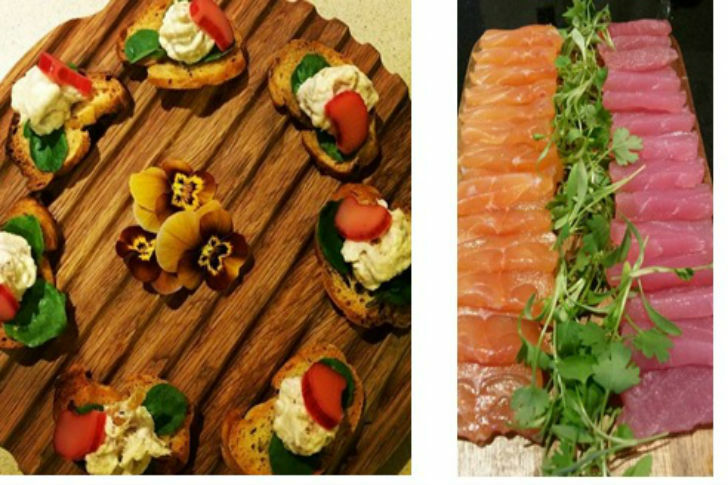 Last week we were lucky enough to catch up with two top chefs, who together have set up a highly successful event catering service. Caroline Anson, from Anson & Curtis, shares her experience with us and gives us an insight into what it’s like to set up a catering business in the events and meetings industry and offers useful tips for event planners. 1. Tell us about your company and how it began? 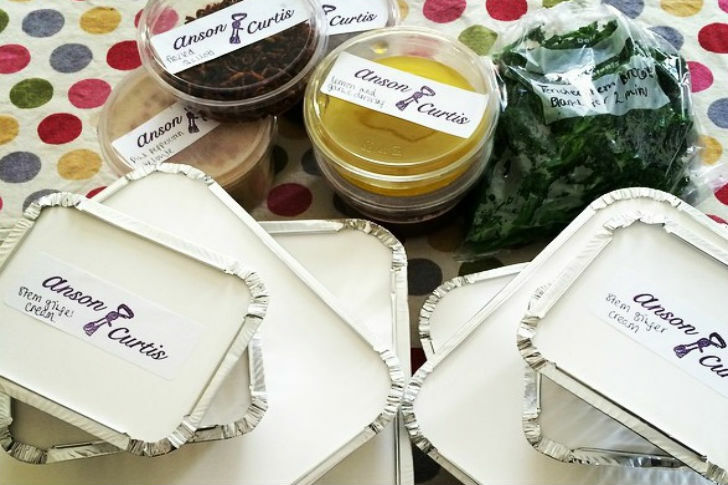 Anson & Curtis is a bespoke catering service for pretty much any type of event, business meeting, or networking function. Elizabeth and I have over 10 years of experience between us, and have consolidated our vision to produce high quality, delicious food with local, seasonal ingredients. After working together for two and a half years for a London catering company, we both saw an opportunity within the meetings and events industry, to provide tailored catering solutions, from corporate lunches and meetings to gala dinners, parties and incentives. It takes time, but through reaching out to venues and organisations across London, becoming a preferred supplier for many corporate events, and taking every opportunity to network and develop strong relationships, we are now building a reputation and client base within the industry. 2. Tell us about some of the events you cater for? The variety of different events that the industry offers is what makes it so much fun. 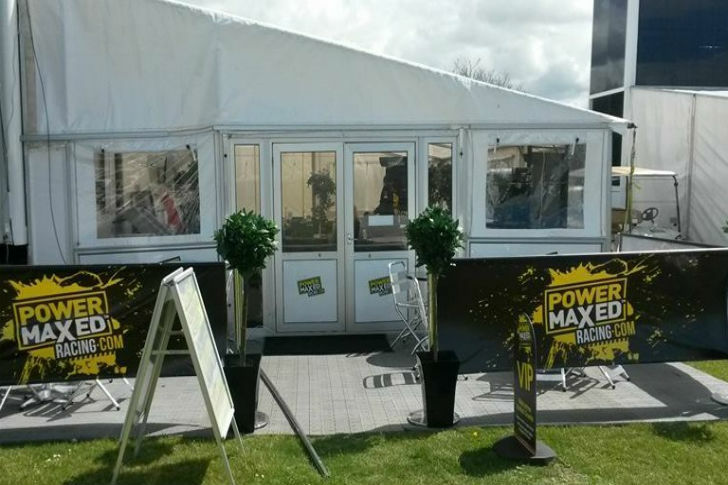 With a reliable network of staff and waitresses, as well as local contacts, it means we’re able to cater for quite literally any size, anywhere. Recently, we’ve catered for incentive trips including lunches at the rugby, hampers at Ascot and charity dinners and balls. We do intimate private dinners or corporate lunches and, of course, we love to cater for the big birthday parties and weddings. 3. How would you describe your style of food? It is typically British in style; however we do draw influences from other interesting cuisines to keep our menus exciting. 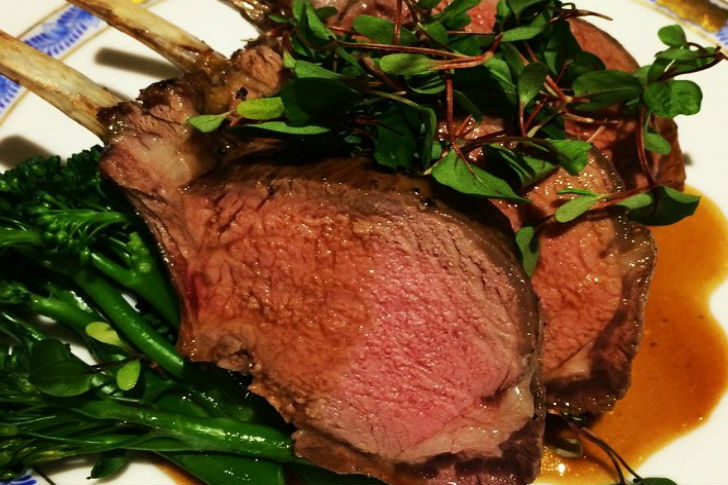 Our emphasis is always on using the freshest possible ingredients in their seasonal prime. 4. In terms of briefing, what is preferred by you so that you can cater to client needs but also put your spin on the menu? Caterers are always happy to offer as little or as much advice as possible when menu planning for an event. Clients will brief us as to what they would like, and to what budget, and we use our experience to offer advice and to ensure that the event will run smoothly. A tip for planners – be adventurous with your food. If you’re limited in budget, it doesn’t mean you’re limited by choice. You can make your events even more memorable by providing your guests with exciting food combinations, colours and flavours. 5. What’s the largest event you’ve catered for? Since starting up Anson and Curtis, one of our main clients has been a sponsor for British Touring Cars, we catered for them last season and again this year. For over 10 weeks, we head off to the racing track where we catered for the team, their colleagues and an additional 150 of their hungry guests. This is not our largest event but it is by far the most challenging as we are catering out of the back of the car lorry! Corporate charity dinners have probably been our largest events so far, for up to about 200 guests, serving a selection of canapés and a specially tailored three course menu. 6. 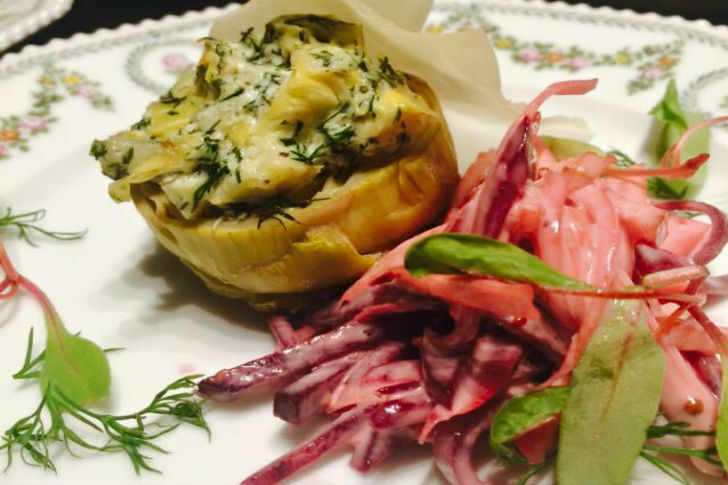 Have you seen any food trends emerging in meeting and event planner requests? We have noticed that over the last year everyone is really into their healthy eating and many people are cutting certain foods out of their diet… sushi nights seem to be going down a treat! There has also been a rise in themed evenings, so we have been creating canapé and cocktail nights, which are all tailored to the client’s wishes and dietary requirements. People definitely want more of a statement event, with personal touches so we have been doing a lot of bespoke menus and we organise the décor and flowers to match the theme. 7. What’s in store for Anson & Curtis this year? 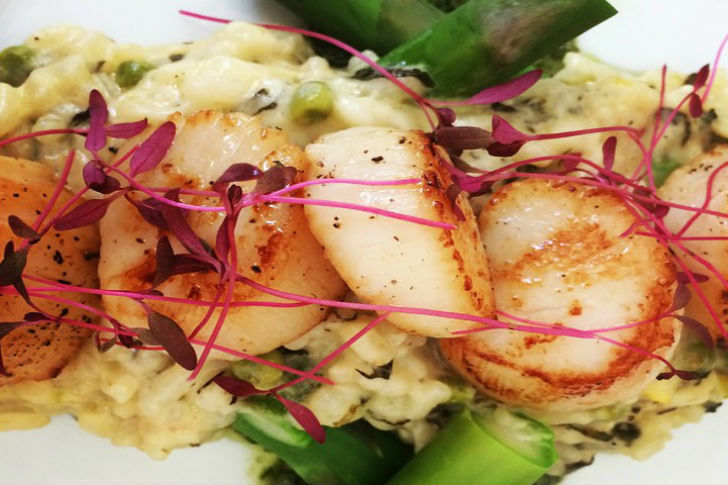 We have a busy schedule ahead, and are focussing on continually building our strong loyal client base and creating delicious new exciting menus. We love experimenting so we’ll be attending food events, including Barnes food festival in September, to try out some new dishes and ideas on the people of London! Libby works for Reed Exhibitions as a marketing executive across the ibtm events portfolio. She has a background in marketing and event management, having worked on a number of trade shows and events both in London and Internationally.